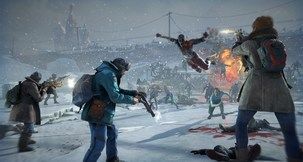 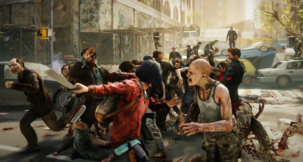 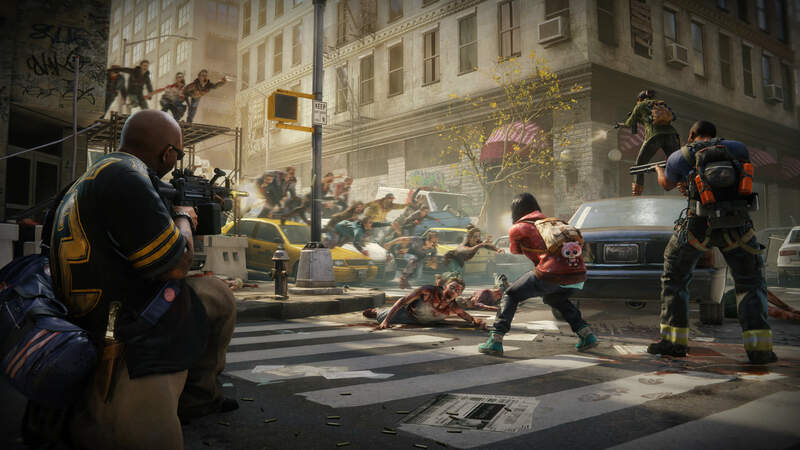 Developer Saber Interactive and publisher Focus Home Interactive announced today that co-op third-person shooter World War Z is set to release on April 16 on Xbox One, PS4 and PC. 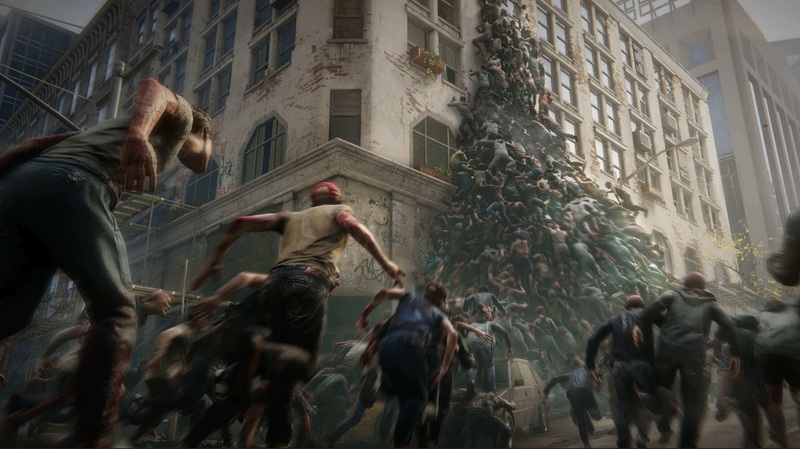 The PC version of World War Z will be an Epic Games Store exclusive. All World War Z pre-orders will include the bonus Lobo Weapon Pack. 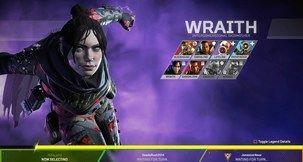 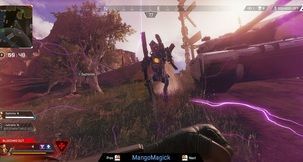 The pack is a special in-game loot drop that comes with three golden weapon skins for the ARK-103 assault rifle, Keris V10 SMG and 1911 Protector, alongside the Lobo, a dual-bladed spade. Inspired by the film with the same name, World War Z pits up to four players against swarms of zombies, while exploring new storylines featuring characters from around the globe. 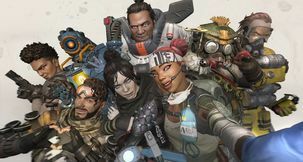 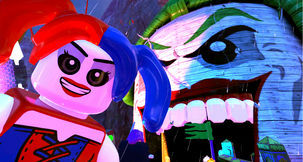 Players can choose between six distinct classes playable in the title's campaign mode, but also its team-based multiplayer Players vs Players vs Zombies mode. 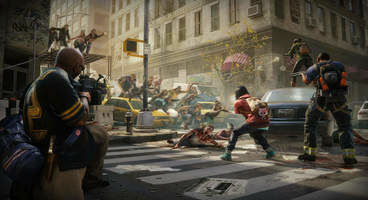 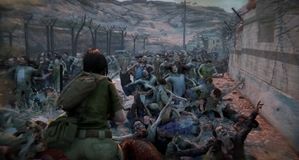 The title runs on Saber Interactive's own Swarm Engine, which will see players facing "hundreds of fast-moving, bloodthirsty zombies at a time". 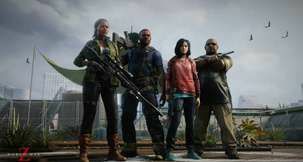 More information regarding pre-orders is available on the game's website.